This policy established OIT responsibility to maintain and administer the State’s primary, centralized email system, establish policies and standards to ensure the security of the State email system, to manage a central user directory repository, and establish standards to ensure directory service interoperability between State agencies. 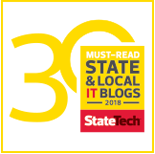 While some agencies manage their own email systems, the creation of a centralized directory will allow lookup and verification of the email address of any State employee. A less obvious change may be the format of the word “email” (as opposed to the hyphenated form e-mail). While this format change is still debated by some writers, the AP (Associated Press) Stylebook made this change several years ago. The AP Stylebook is a writing and editing reference for newsrooms, classrooms and corporate offices worldwide (ISBN: 978-0-917360-66-4). 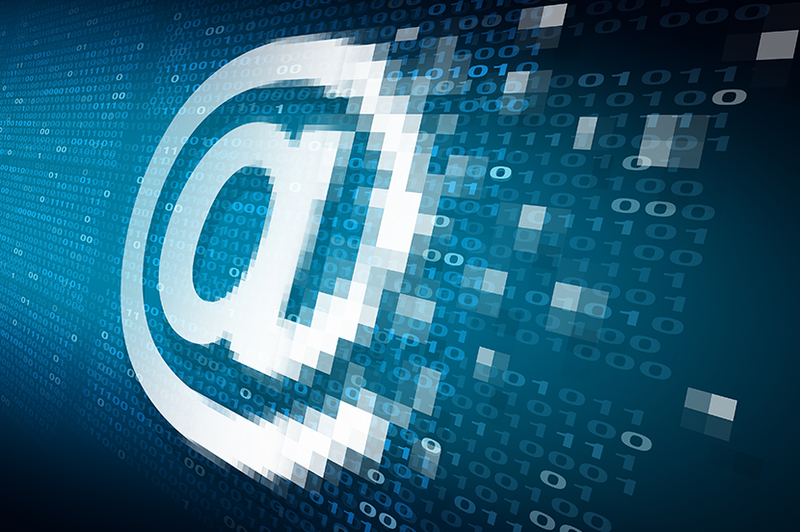 ⟵How Can I Tell if an Email Is Spam & How to Refresh Your Browser?